Steve's and Drew play the full spectrum of new wave and alternative music. This program originally aired April 27, 2018. Loren Foxx and Andrew Hanson talk about sports in Bedford. The athletes, coaches and administrators. This program aired April 28, 2018. We are just 5 shows away from Bill's 100th Back & Forth show. So he's counting down his 100 favorite cuts. This show originally aired April 29, 2018. Ths week Matt flips last week's idea upside down by playing his least favorite cuts by album. Not that he doesn't love these songs, but just the ones he likes least.. This show originally aired on April 19, 2018. Host Tym Rourke brings you a world of eclectic music, from shoegaze, trance, techno, space and more. The program aired April 28, 2018. Loren Foxx and Andrew Hanson talk about sports in Bedford. The athletes, coaches and administrators. 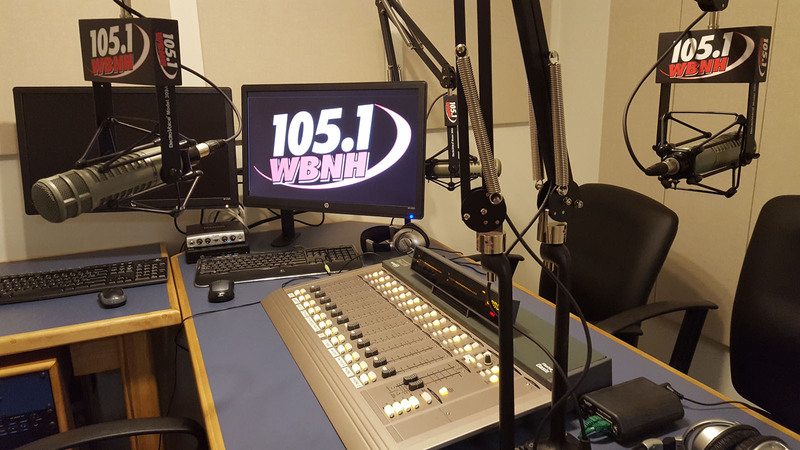 This week's guest is NH Fishercats and former Red Sox relief pitcher Craig Breslow. This program aired April 21, 2018. We are just 6 shows away from Bill's 100th Back & Forth show. So he's counting down his 100 favorite cuts. This show originally aired April 22, 2018. Host Tym Rourke brings you a world of eclectic music, from shoegaze, trance, techno, space and more. The program aired April 21, 2018. Ths week Matt shares his favorite cuts by album. This show originally aired on April 12, 2018. Steve's and Drew play the full spectrum of new wave and alternative music. This program originally aired April 20, 2018.